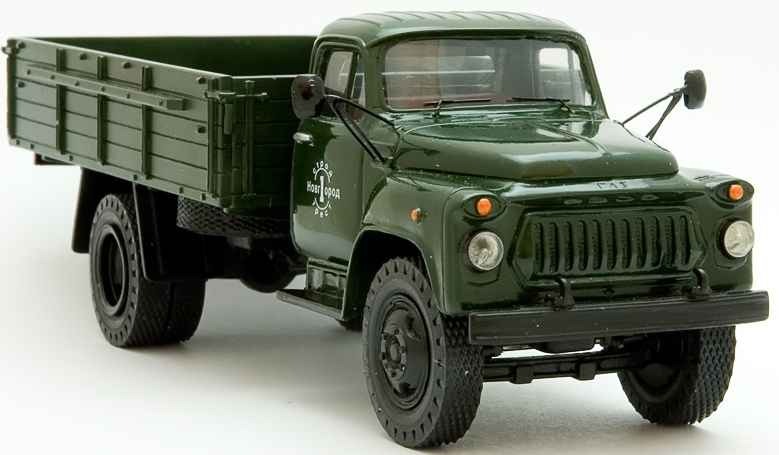 One of the most popular Soviet postwar trucks became the GAZ-51 or, as it was called drivers, is “lawn”. Released in 1946, this 2.5-ton vehicle became the basis for many specialized vehicles — trucks, tractors, vans, tankers, cranes and buses. However, as time went on, and won the national love the truck gradually handed over their positions — the country needed a more powerful, higher gross weight and higher speed machine. Every day we use a huge amount of things and have almost ceased to notice them. But it turns out in the production of minor things at first glance hides a lot of interesting and informative. Entertainment “Conveyor MK” reveals the secrets of making the most ordinary things at first glance. Today’s program: CEMENT.